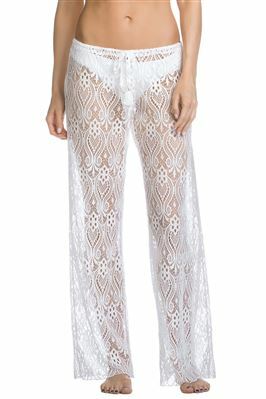 Crochet pants are a timeless resort wear essential. For an effortlessly chic look, pair the Mariner Pants with your favorite Swim Systems suit. Dyed To Match braided drawcord waistband offers maximum adjustability. Sits low on waist. 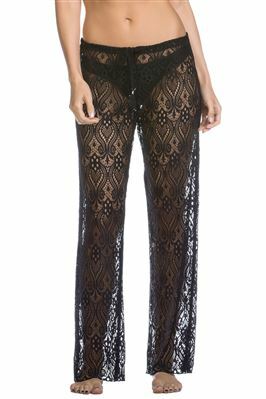 Scalloped crochet hem.